 Plus Accounting is a fulfilling and enjoyable place to work and we recognise the important role each member of our team plays in helping to achieve the company’s goals. By demonstrating the core attitudes and behaviours, Plus Accounting will continue to be a commercial, effective, positive and collaborative place to work. These values define how we expect to perform our work and sit alongside what we do in our individual roles. These behaviours support the delivery of our mission statement, business plan, values and culture. All employees of Plus Accounting have had the opportunity to contribute towards the development of our behavioural framework.  Using the “PLUS” core behaviours, employees have provided their suggestions for what they believe are acceptable and unacceptable behaviours and attitudes when working for Plus Accounting. By adhering to the “PLUS” behaviours, it is our promise to our clients that we will get things done, anticipate the financial advice that you require and produce results on time. We will treat your business as if it was our own.